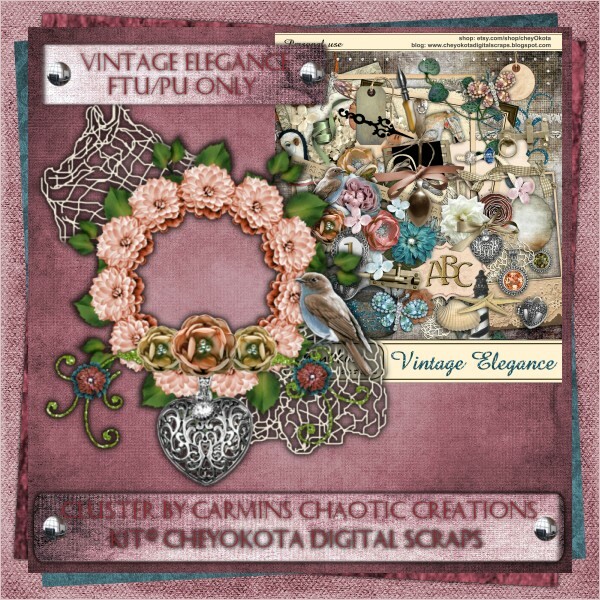 Wow Im cranking out Freebies that I made using yet another beautiful kit from Laurrie of CheyOkota Digital Scraps.You can purchase her kits from HERE , This kit is called Vintage Elegance and is not available until around January 19th, and again the kit is FREAKING FANTASTIC!!! !Hopefully someone can use it. I hope you all can find a use for it in your creations. Please stop by Laurries Store and grab this kit and some of the older ones as well. Her talent is amazing and I love how things just come together each and every time when using her kits!!! you go girl! 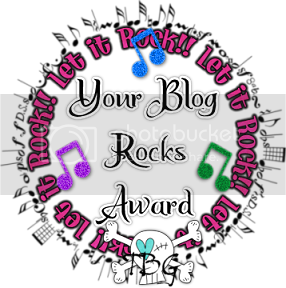 LOVE IT - I actually put it into the store already :) THANKS for a great job yet again!